Find out what type of products are most appropriate for the size of your home. Try our water wizard to get a bespoke package suited to your individual needs. If you’re unsure where to start, request a water audit today to determine your exact requirements. 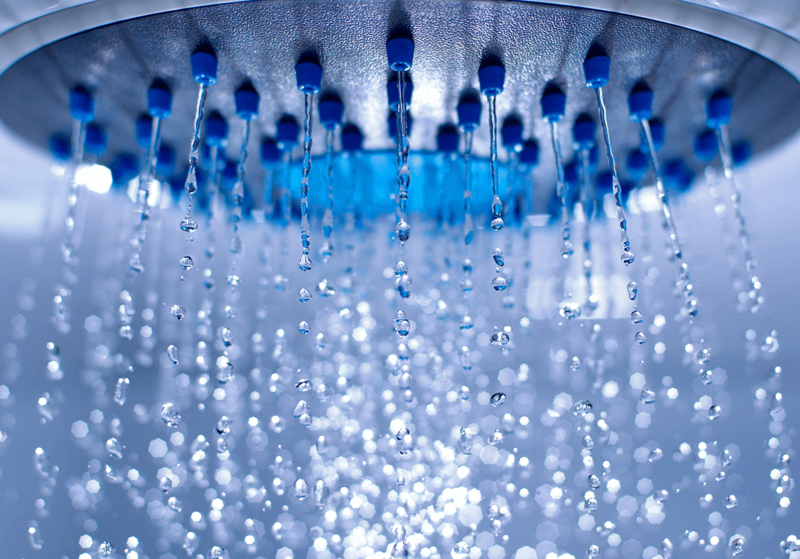 Looking to save water in a commercial property? Visit the VERTECO website Now. We make it simple for home owners and renters in the UAE to save water.